A luxurious tablet sleeve that looks fabulous and will keep your device safe. 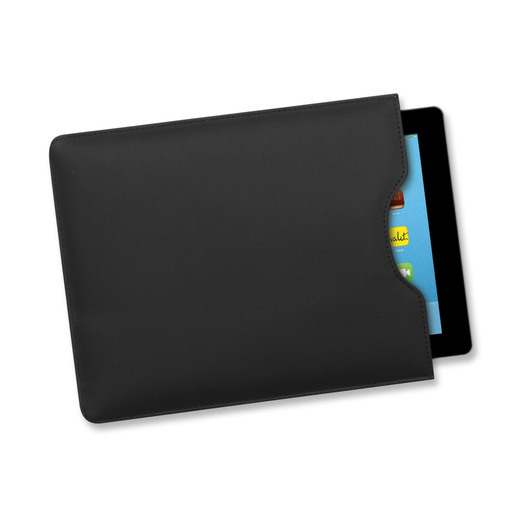 Transport your tablet safely and in style with some of these luxurious sleeves. They have padding and are the perfect size for holding a tablet on your way to school, work or University. They can be personalised with individual laser engraved names and engrave to a matt brown colour.